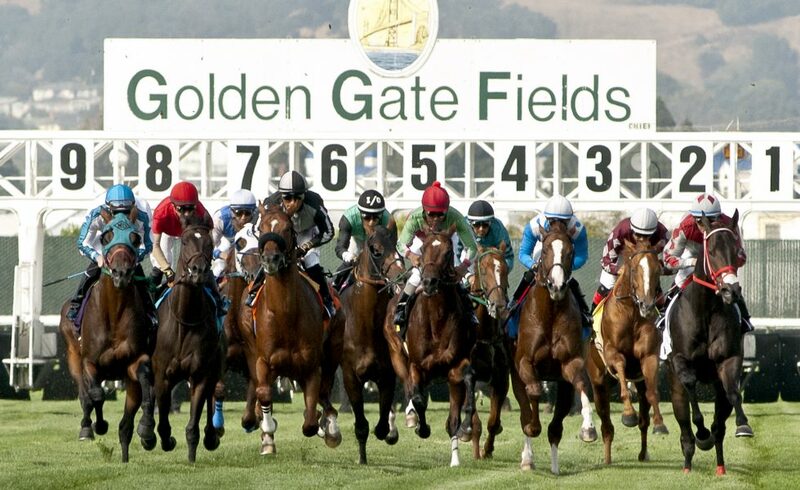 TOC will hold a meeting for all owners Friday, June 15 at 10:00 a.m. in the Paddock Pub at Golden Gate Fields. This meeting is a follow-up to The Stronach Group’s meeting today at Golden Gate Fields to discuss their application to run their upcoming meet (Aug. 22 to Oct 2, 2018) without participating in the satellite network. For more information, call Elizabeth Morey at (510) 559-7521 or email lmorey@toconline.com.